There are several practical reasons to have our Maui Custom Draperies in your home, but let’s not overlook the fact that these are some of the most decorative and aesthetically versatile window treatments there are. 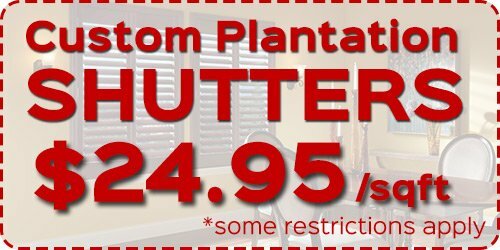 At our Maui Window Blinds & Shutter Company, our window treatment experts take a great amount of pride in all of the window treatments that we supply, but our Maui Custom Draperies are some of the most elegant that we offer. 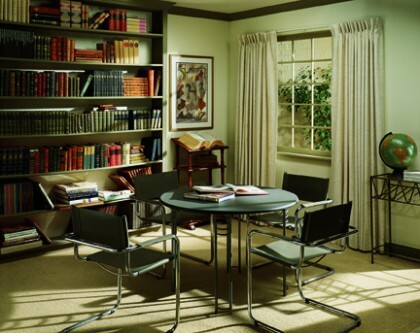 Draperies can bring a room together better than any other product we offer. Our professionals offer free in-home consultations to help you decide which types of window treatments are best for your tastes, your budget, and your home. Our Maui Custom Draperies are available in a wide variety of materials, colors, and designs, so we can guarantee that you’ll be able to create a set that is perfect for you. Whether you need solid colors, patterned designs to help accentuate or complement your furniture, or any other design options, we’ll have the draperies for you. Because draperies are available in a huge variety of different fabrics and materials, you’ll be able to decide on their thickness and opacity. They can be designed to cover your windows partially or completely. Draperies can help you reduce your Maui home’s energy consumption by keeping out sunlight and UV rays. Cornices & Valances frame your window treatments and your windows, while also concealing the less aesthetically appealing functional portions of your window treatments. Cornices are typically made from wood and are a box covering at the top of your windows, while valances are made of fabric and could be any size. 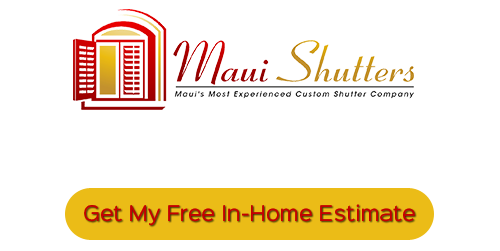 Our professionals can help you decide which top treatments are right for your Maui home. Our trims and fringes are all custom designed specifically for your home and your window treatments. Trims will add a special flourish that will enhance your home furnishings, and with our endless design options, you’ll be able to find the perfect ones for your home. We can work with you to help you find the perfect tassels, swag, or other window trimmings and fringes for your home. Roman shades have a classic look & style that can be a perfect match for any home’s interior design. Our Roman shades will be custom designed specifically for your Maui home, and we have an endless option of styles and materials. These sophisticated, sleek, and understated shades are available in several different styles, and we can make sure yours are a great addition to your home’s interior design. If you’re looking for Maui Custom Draperies, call Maui Shutters at 808-495-3434, or fill out our online request form.